The role of the tent in outdoor camping trips is quite important: After a day full of activities, sleeping and resting inside the tent revitalize your body and help you prepare for the days ahead. As a result, without an appropriate camping tent that let you rest and sleep comfortably, it’s impossible to enjoy your times in the outdoors. This means it’s of utmost importance for you to grab a tent that could handle the conditions of the trip and satisfy your requirements. In the case you just pick up tent camping very recently and know little about different types of tents, this article could help you out. First, to help you select a suitable tent for the incoming trips, you would be provided with the characteristics of common types of tents. There are different kinds of tents but it’s not hard to make a wise investment if you have a clear understanding of popular variants. Next, a list of advantages and disadvantages is listed after that to help you make up your mind. Finally, the article shall tell you about the factors that affect the designs of the camping tents and their features. There is no such thing as the perfect camping tent for everyone, all products have their own pros and cons. There are always conflicting onions and ideas when it comes to the best tents for camping which is very normal. It’s not a bad idea to check out reviews and suggestion but you should only treat them as references instead of making the final decision base on them alone. This is your camping trip after all so it’s extremely important for you to incorporate your personal needs and requirements into the selection process. That being said, now let take a good look at popular types of camping tents. By having a firm grasp of the structure and performance of the tent, it’s easy to decide what type of tent is good for your trip. Tents in the category usually employ a vertical pole at each end and the tops are joined by a horizontal ridge pole (hence the name). Thanks to the robust construction, the stability of ridge tents is excellent and you could set them up within a rather short period of times. In term of dimension, the rectangular floor of ridge tents often range from 8 x 10 feet to 16 x 20 feet and the maximum height is around 6 – 9 feet. For the capacity, a standard ridge tent could support anywhere between 1 – 8 campers, sizable ridge tent models could offer better capacity. About its usage, ridge tent is widely used by hunters and small-to-moderate size camping parties because it can accommodate a lot of gears. Some products could be equipped with stoves for cooking and heating which considerably enhance the level of comfort and convenience. 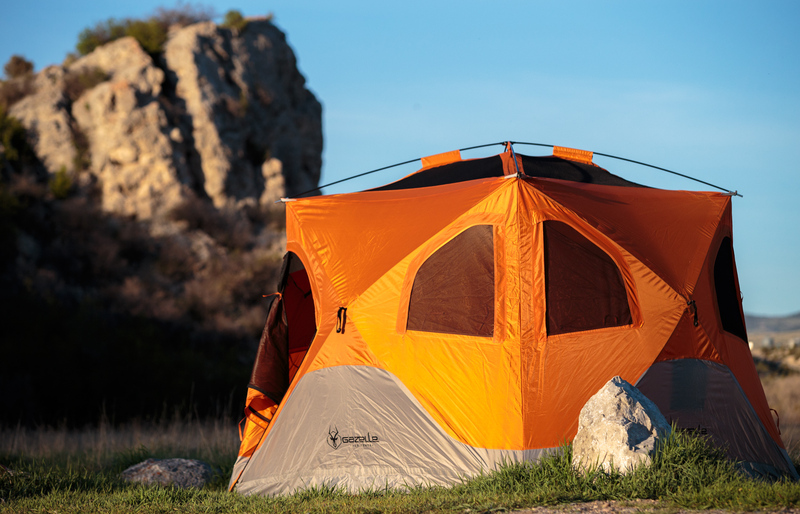 Nonetheless, ridge tents could only allow a very limited number of activities and their resistance against outdoor elements is just barely adequate in many cases. Because of the height, ridge tents make it hard for campers to stand up and walk around while staying inside. Conventional dome tents have 2 curve poles that run from one corner to the opposite one and cross at the top. The tension of the poles keeps everything in shape and the poles themselves are secured by means such as straps, fastening hardware and so on. In the case the poles are located outside of the tent fabric, plastic clips or poles sleeves would be needed. Beside the poles, dome tent could use inflatable airbeams for support, these beams are incorporated into the tent body so you don’t have to reinsert them every time you set up the tent. Since dome tent is technically a free-standing design, there is no real need for guy ropes and pegs to ensure the tent structural integrity. The peak of the tent tends to slope evenly and gently to all directions and that leaves a good portion of the tent height usable. Compared to ridge tent, small size dome tent perform quite well in term of stability but as the size increase, the structure becomes less stable. There is a variety of size options for you to choose but the tent capacity usually stay between 2 and 9 campers, depending on the tent model. Affordable. Most models come with a reasonable price tag. Giving the same ground area, a tunnel tent would provide its occupant with more usable space than a dome tent. However, dome tents often unable to stand upright on their own and must require the assistance of guy ropes and pegs to keep things stable. For the support, most basic models utilize flexible poles that are arranged as parallel hoops but there are also a couple of airbeam designs. 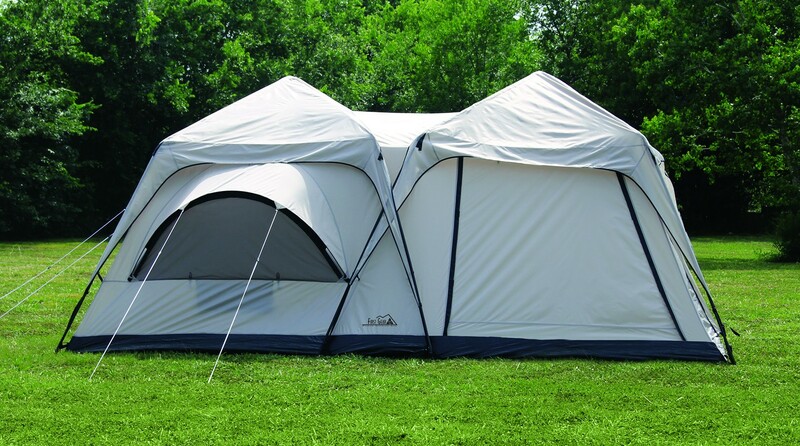 By adding or removing hoops, the size of the tent could be modified to match the current needs and requirements. So if you are in need of tents with rooms, tunnel tents would not be a bad idea. In term of internal space, standard tunnel tent models could comfortably accommodate between 1 and 10 campers at the same time and the capacity is usually adjustable. Military applications of tunnel tent include airplane hangars, medical shelters, troop barracks and many more, the hoops in these constructions are often identical in size. On the other hand, in commercial applications, the size of the support hoop (often inflatable airbeam) may vary a lot from one to the others. In most of the case, if deployed and secured properly, a tunnel tent would have little trouble enduring high winds. Geodesic tent is somewhat similar to dome tent but there is a notable difference: The poles cross over each other to form a spacious internal space and a stable structure. Because of that, every camper looks to geodesic tent when they need something that is able to handle heavy rain and violent wind without collapsing. For most of the time, the height of geodesic tents rarely exceeds 5 feet to make sure that the tent remains stable while facing heavy gale. While the price tag of a geodesic tent is not low, it’s the best choice for bad weather camping. In the case you like geodesic tent but still prefer to use a more compact product, you should take a look at semi-geodesic tent. Technically speaking, semi-geodesic tents utilize the same structural design as geodesic tents but they employ much fewer supporting poles. 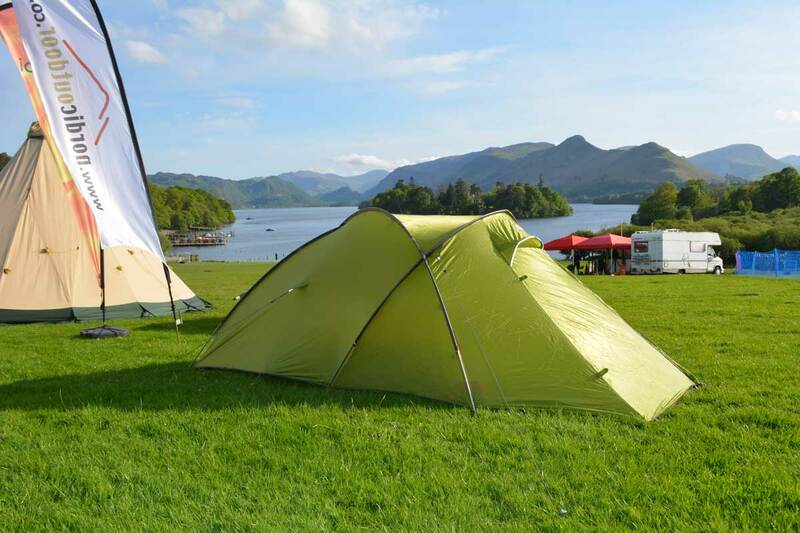 As a result, tents of this type usually have a streamlined profile with an emphasis on the aerodynamic aspect which substantially improves the wind resistance. Geodesic tents, as well as their semi-geodesic counterparts, come in many sizes and they could last for years thanks to the strong body. As the name suggests, pop-up tent is designed to spring into shape the moment you open it without requiring any interaction. Because of that, the convenience of pop-up tent is commendable compared to other types of tents available for purchase on the market nowadays. In term of mobility, the tent could be collapsed down to a thick compact disc so transportation is a breeze. Due to the straightforward installation, pop-up tent is well-liked campers that don’t want to deal with complicated and time-consuming tent setups. In most of the case, pop-up tent is often considered to be a great choice for mild weather camping. Everything comes with a cost and pop-up tent is not an exception, a quality pop-up tent is usually more expensive than dome tent. In addition to that, the tent body is extremely light and that means it could not handle high wind and adverse camping condition very well. A moderate gale would have little to no trouble collapsing a pop-up tent if the tent is completely exposed. The tent headroom and capacity are quite limited since the design prioritizes mobility and compactness. 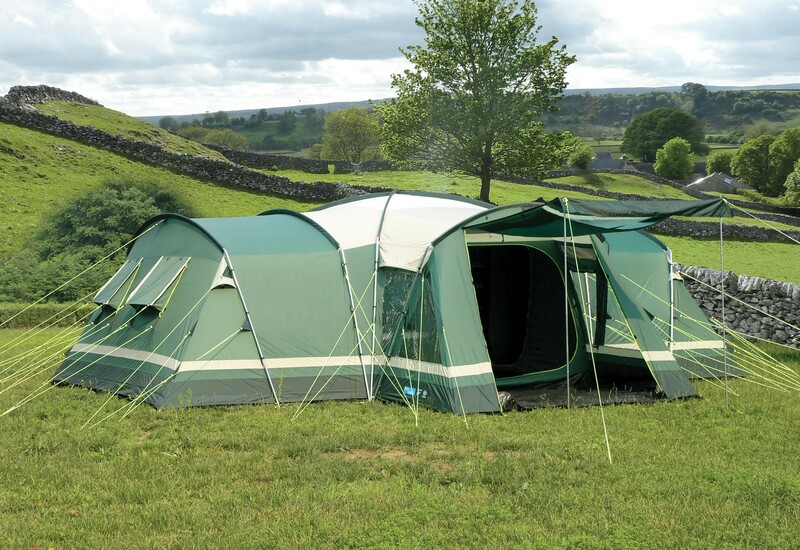 Conventional pop-up tents are should be able to accommodate around 1 – 2 campers at the same time. In conclusion, if you want to check out easy tents to put up, pop-up tents are definitely worth your time. 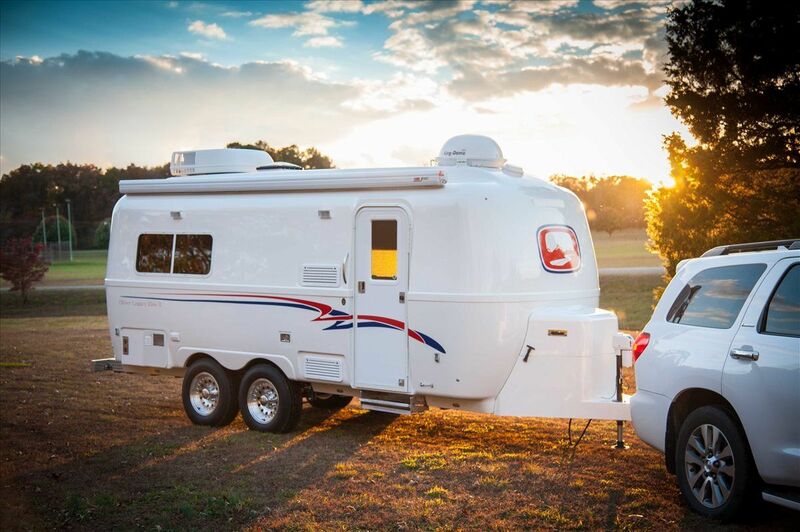 There is no such thing as the perfect design for all campers, different people would have different habits and preferences. The natures of the trip, as well as the temperature and surrounding elements, are not always similar in every case. 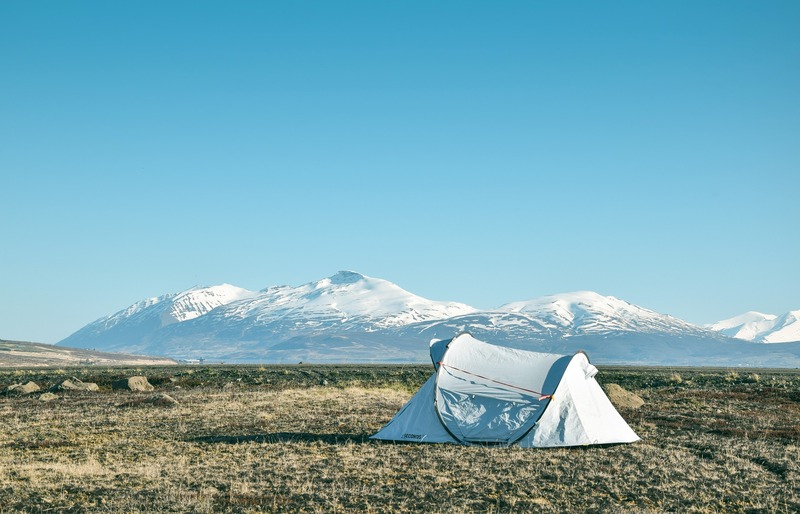 As a result, many types of tents in circulation nowadays are the result of the manufacturers attempting to match unique customer needs and camping requirements. Tent manufacturers along with their customers always like to introduce/purchase affordable and quality products. However, it’s not exactly easy to find a tent that possesses top-notch capabilities at a comparatively low price. All manufacturers have a rather hard time figuring out that is the ideal balance between production cost and tent capabilities. For most of the time, cheap tens are heavy, made of fragile material and only work well in clear weather. As a result, campers prefer to use expensive tents if durability and mobility are what they like to have. That means in many cases, you could split types of tents into unique categories using the cost and capabilities criteria. 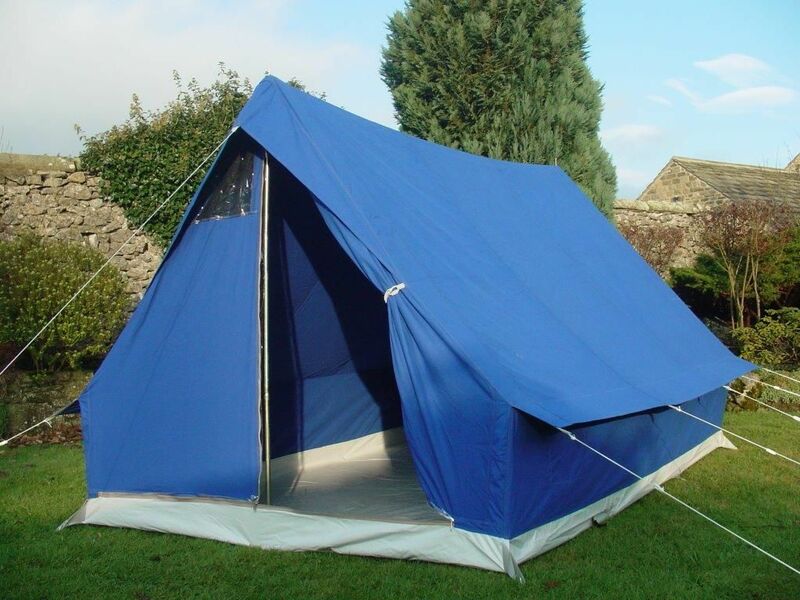 Types of tents could also be classified using the style of the camping trip. For backpacking, a good amount of time would be spent on carrying the tent so the manufacturers have to pay attention to weight and size. In contrast, for static camping, people could stay at one campsite for an extended period time and that mean the most important criteria is camping comfort. If the campers go on tours and need to move frequently between campsites, the design of the tent must emphasize ease of installation and packability. The main focus of an average one-season tent (summer) is air circulation and it’s only able to cope with light to moderate rain. On the other hand, a three-season tent (spring/summer/autumn) should have an easy time dealing with heavy downpours as well as light snowing. In the case you want to go on camping year round, a four-season tent (spring/summer/autumn/winter) is what you need to use. Finally, if you wish to tackle challenging environments and adverse weathers, you definitely have to use an expedition tent which is designed for unforgiving conditions. Using the timing of trips, types of tents could be put into different groups. 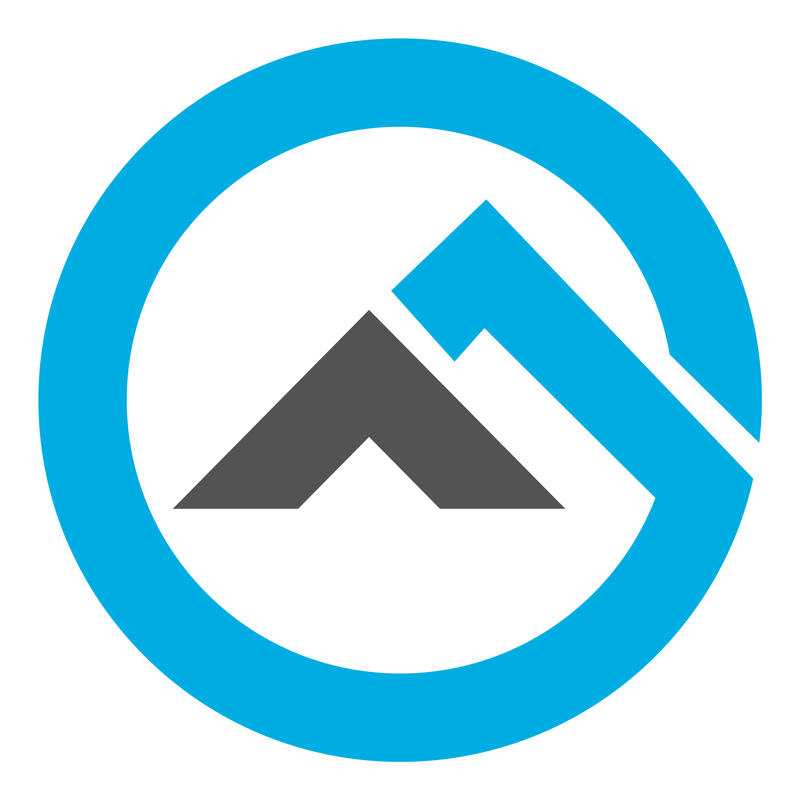 The very first thing that people think about while taking a look at different camping tents is the acquisition cost. In general, you really don’t have to go after an expensive product unless aspects of the incoming trip explicitly require you to use it. 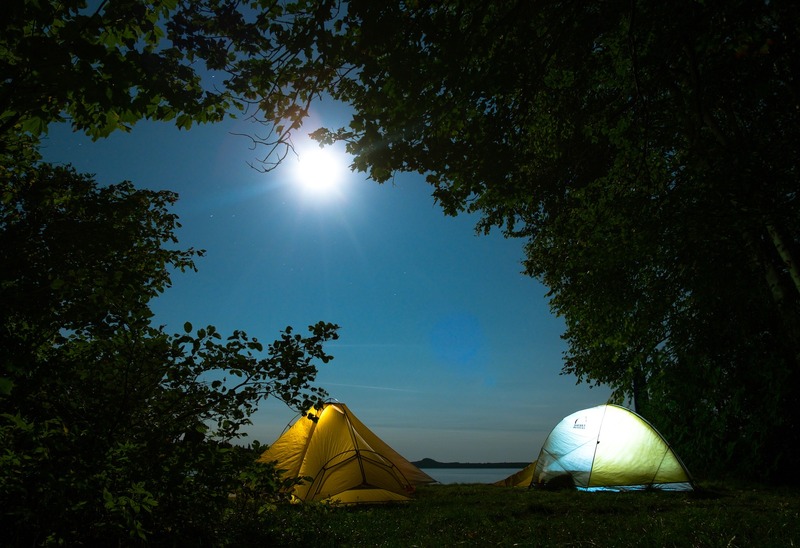 The number of time you go camping is also an important consideration if you wish to make a wise investment. To buy a high-grade tent and leave it to rot in a closet for years is surely not cost-efficient. If you are willing to spend some time and effort, you should be able to locate a suitable that comes with a reasonable price tag. As the tent would be more or less exposed to the outdoor elements, it’s essential that you pay special attention to the tent material. Camping tents could employ a wide range of materials, some of the most popular ones include cotton, nylon and polyester. Cotton endure heavy rain well but it also tends to absorb water and that means a cotton tent would become heavy if it gets wet. In order to improve the water resistance of cotton, people often treat it with paraffin. On the other hand, nylon and polyester do not absorb water and with polyurethane coating, they are pretty much waterproof. These materials are more vulnerable to ultraviolet than cotton though. It’s important to point out that the capacity of a product listed by its manufacturer is not always correct. 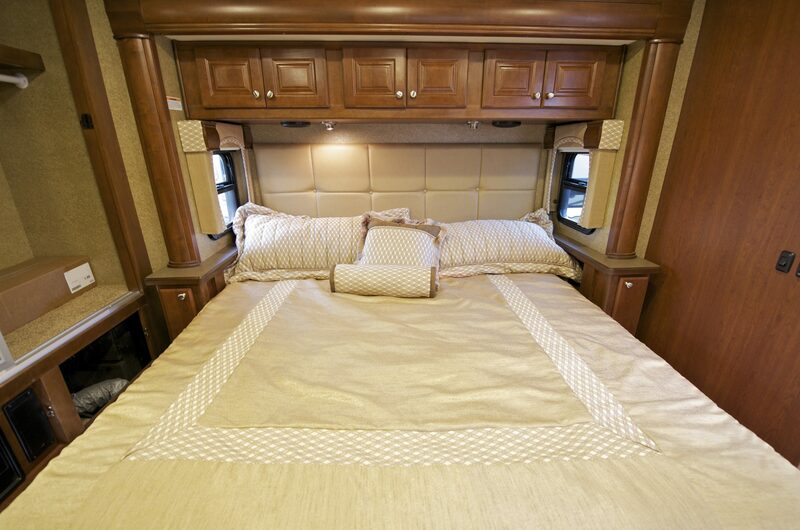 In most of the case, tent manufacturers don’t bother to consider the equipment and personal belongings of the camper. Backpack, mattress, cot, luggage …The capacity of the tent usually drops a bit when these items come into the picture. People that are above should be careful and don’t rely on the listed capacity to make the final decision. Through experience, veteran campers conclude that if the number of occupants is lower than the manufacturer suggestion by one or two, things become more comfortable.